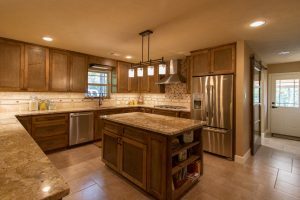 Over the years, the kitchen has gone from the room where food was prepared to one of the family’s favorite gathering places. Which one describes your kitchen? 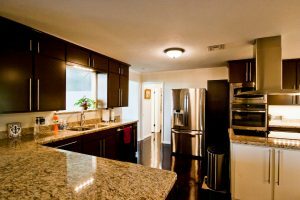 Is your kitchen just a place to get the food ready and clean up afterwards? Or is it an inviting and open space for your family to gather around and share time together as the food is being prepared? Whatever the size and style of your kitchen may be, no doubt you are always thinking of ways to improve it, both in terms of efficiency and in beauty. There are endless possibilities when it comes to remodeling and it can be a bit overwhelming at times. We would love to visit with you about the vision you have for your home. These are a few of the kitchens that we have done recently. 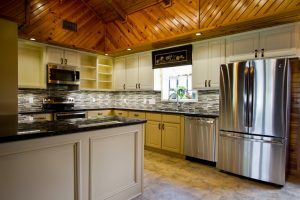 Tip: There are many things that go into deciding how to remodel/update your kitchen. 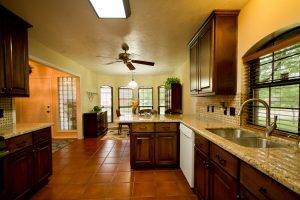 One thing that can help as you brainstorm is to look on the internet for pictures of kitchen remodels that others have done. houzz.com is one of the many great sites out there to help you get great ideas of what you like and don’t like.